Join Us At Our Grand Opening Event on April 27th! When it comes to paying for orthodontics, we’ve got you covered. Here at Specialists in Orthodontics, we accept most dental insurance plans. Contact us to schedule an appointment in our beautiful new Laurel office. 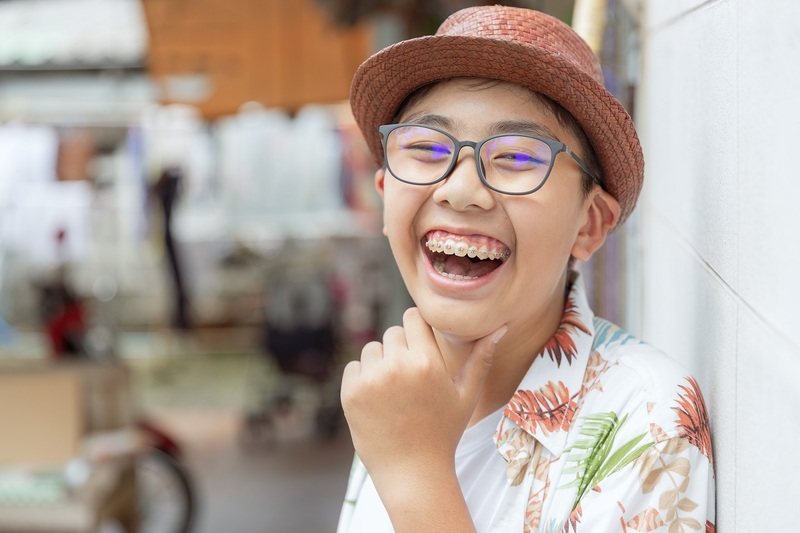 Whether you need customized braces, Invisalign, or anything in between, we offer specialized orthodontic services and treatments for you and your child. With our years of experience and dedication, you can rest assured that your family’s orthodontic needs will be taken care of with the utmost professionalism and attention to detail. Amazing place and staff. We’ve been coming here for years with our two kids and it has always been fantastic. They have even met us for orthodontic emergencies 😊 when they were technically closed. So glad we found them years ago and have been happy ever since. This office has a caring and flexible staff that pays attention to detail. They clearly communicate the process you're going through every step of the way. End results meet or exceed expectations! This practice is awesome! I love it. The kids are very comfortable and look forward to their visits. As they are being treated, I always look around to watch the interactions of the staff with the other kids and their families and get the same reaction. We have 2 in braces, 1 almost done the other just started. I believe cost is average and reasonable.